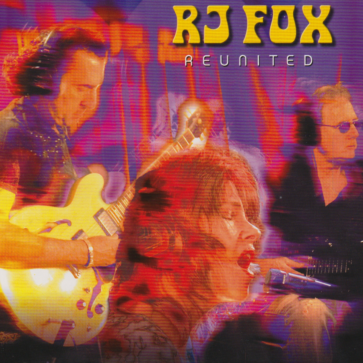 REUNITED was RJFOX’s first specific project together since their original album in 1970. In pre-production for a year, REUNITED shows all of the fire, complexity, intensity and musical sophistication of the band in a bravura journey throughout their diverse, mature musical identities. Packaged with a multimedia DVD video interview of the band, REUNITED firmly re-establishes the band’s distinguished musical credentials, alongside their more well known peers.